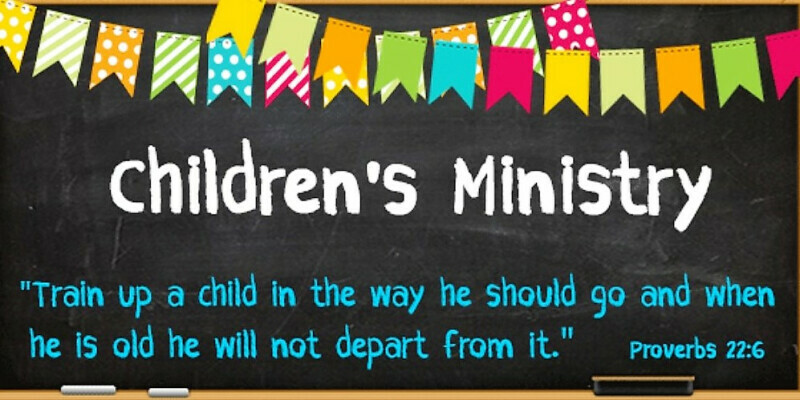 Children’s Ministry at Northern Hills is for children birth through 5th grade. Our staff and volunteers are passionate about helping your child understand the love of Christ through age-appropriate lessons, play and music. Children’s Ministry at Northern Hills includes everything from rocking babies in the nursery, to a mission week for 5th graders, VBS, and everything in between. It’s a busy but meaningful ministry, and we’d love to partner with you in raising your kids to know Christ!